To join the Sarasota YMCA, select your primary branch below to join online or visit your branch location to sign up in person. You have full access to both Sarasota YMCA branches regardless of your primary branch. All memberships are month-to-month with NO CONTRACTS! When you join the Sarasota YMCA you belong to more than a place to work out. You're joining a non-profit, cause-driven charitable organization committed to meeting the needs of our community. Guests of the Sarasota YMCA need to produce a photo ID for security purposes. 2 free hours of daily Child Watch (ages 6 weeks-9 years old) included with Dual & Household memberships. Individual membership does NOT include Child Watch. You can purchase a Young Individual membership for your child to use Child Watch. Youth, adults and families to become active members of the Y at a rate that fits their budgets. Families or adults who are temporarily unemployed, overwhelmed by medical bills or are experiencing other temporary financial difficulties. The Sarasota YMCA seeks to give financial assistance for anyone who desires to participate, regardless of their ability to pay established membership or program fees. Those not able to pay the full fee may receive financial assistance based on their ability to pay. Financial assistance is available for Dual & Household memberships, most programs and child care services. Please note that assistance for child care and programs are based on available funding and limitations may apply. Assistance is based on U.S. Department of Health & Human Services Poverty Guidelines. Our Membership for All scholarship program is funded through annual Caring Campaign donations. Financial assistance is provided for a specific time period. When that time is up, if help is still needed, you may reapply. There are two methods of payment. You may pay in full, or via monthly Electronic Funds Transfer from checking or credit card account. 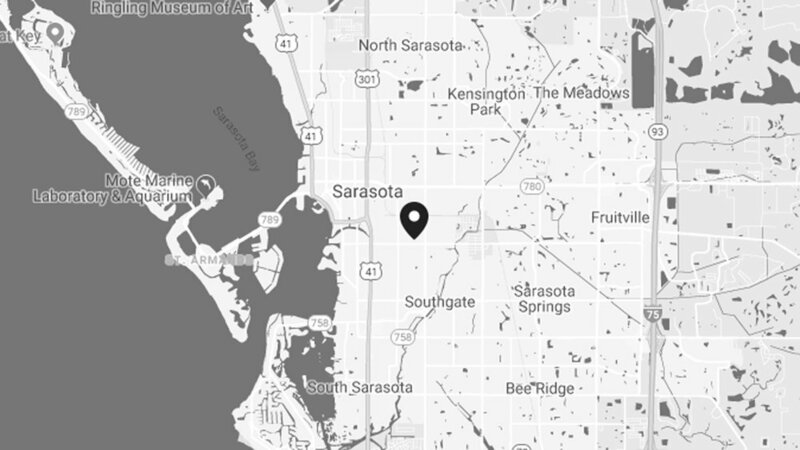 The Sarasota YMCA does not take insurance. The Sarasota YMCA is a participating member of the Y-Away program. To receive Y-Away rates you will need your YMCA membership card from the Y you are visiting from and a valid Photo ID. Free Memberships are available to families of deployed members of the military through the Military Outreach Initiative, launched by Y-USA, the Armed Services YMCA and the Department of Defense.